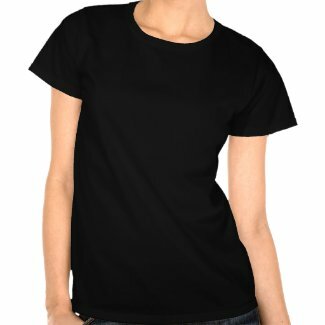 Wear your faith shirts...above is the very popular bible verse location of "I can do all things through Christ who strengthens me" ; also available in several colors, as well as white with black text. 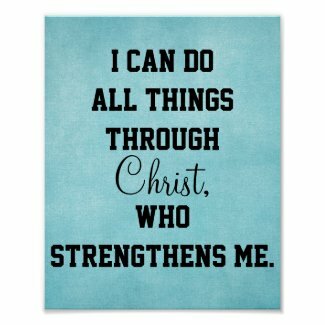 Inspirational motivational christian message...the "Philippians 4.13" style is also available on canvas prints, as seen below. 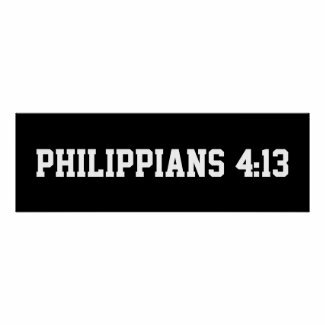 Or if you're looking for the scripture itself, we have several of the full verses as well!